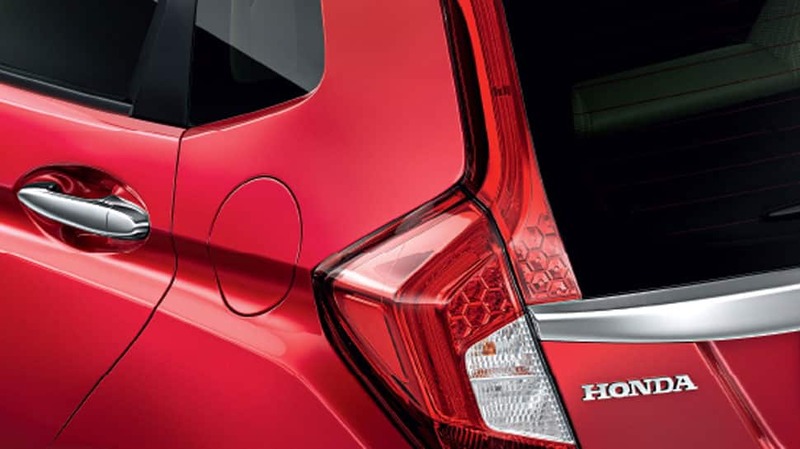 The Jazz comes in 1.2L i-VTEC petrol and 1.5L i-DTEC Diesel engine. 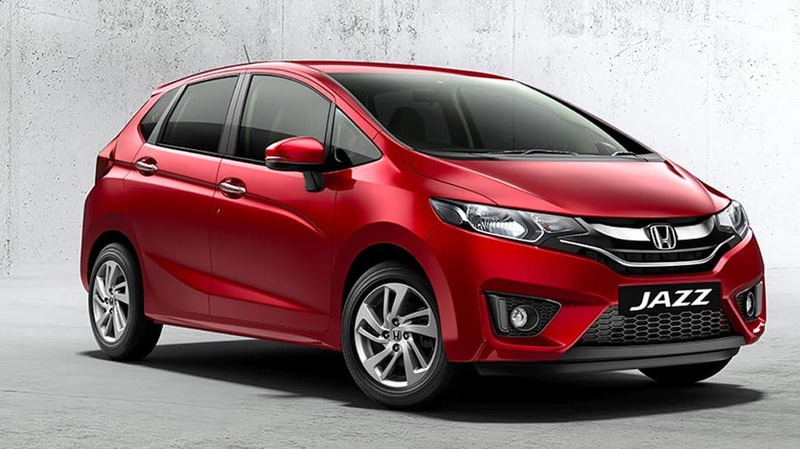 The Jazz comes in 1.2L i-VTEC petrol engine strikes providing 90ps power @ 6000 rpm combined with a mileage of 18.2 Km/l in the manual transmission while the 1.5L i-DTEC Diesel gives mileage of 27.3 Km/l and max power of 100 ps. 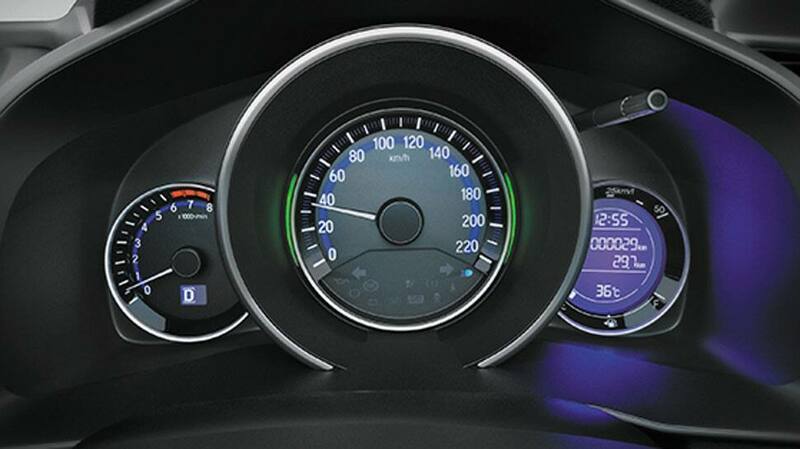 The new Jazz is now being offered with advanced CVT technology with 7 Speed Paddle Shift across the petrol range. 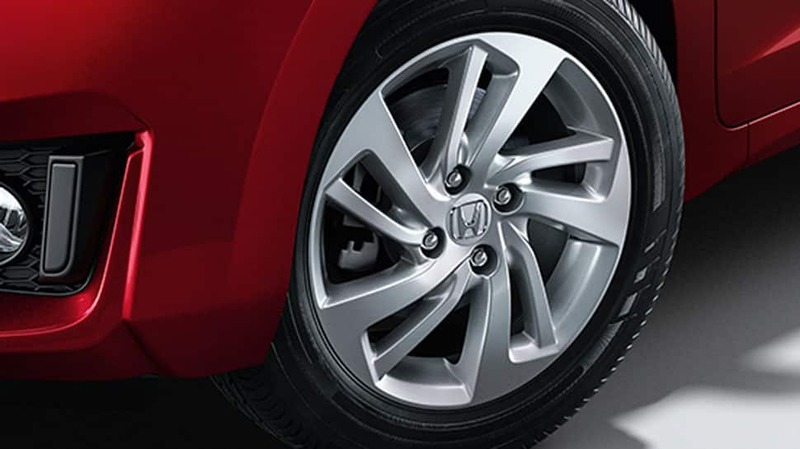 Honda says that the CVT is developed as part of ‘Earth Dreams Technology’. and the CVT in your new Jazz 2018. 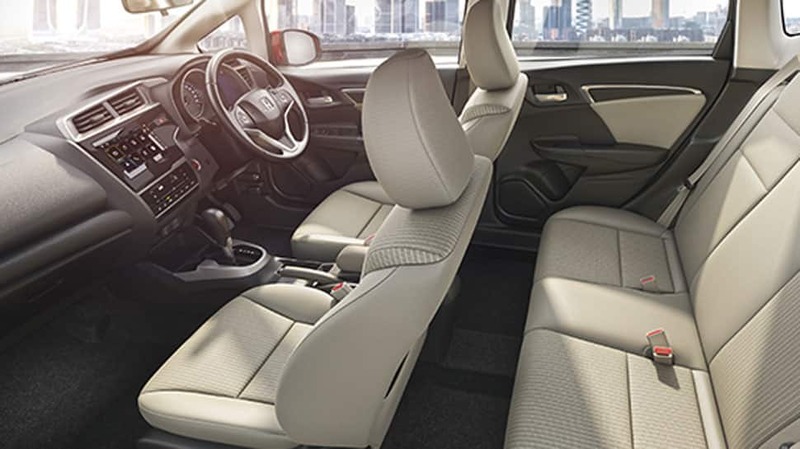 Jazz 2018 comes with safety features like standard Dual airbags, ABS with EBD and Rear Parking Sensor and Camera. 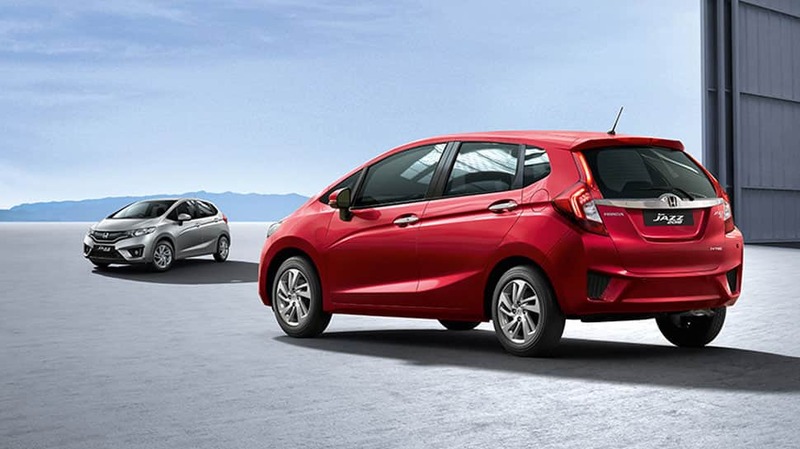 Honda Cars India has launched an updated version of its premium hatchback Jazz with price starting at Rs 7.35 lakh (ex-showroom Delhi). The four petrol trims of the new model are priced from Rs 7.35 lakh to Rs 8.99 lakh, while the three diesel variants are tagged between Rs 8.05 lakh and Rs 9.29 lakh (all prices ex-showroom). 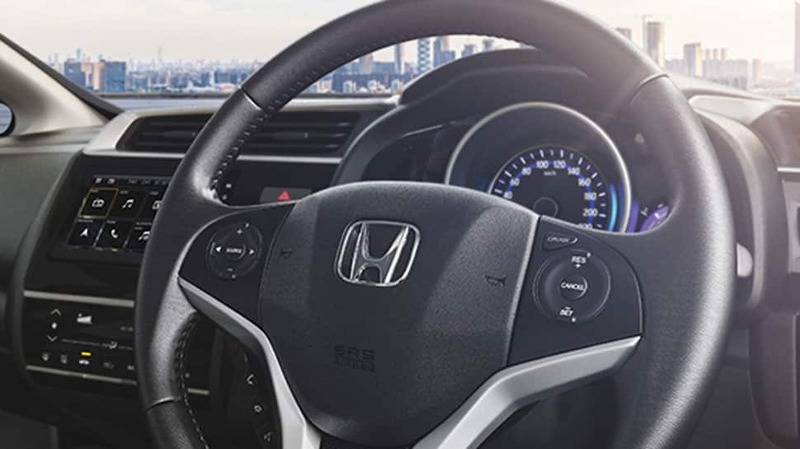 The company claims that new Honda Jazz 2018 comes with best-in-class space and comfort like the touchscreen AC controls, leather wrapped steering wheel and an advanced instrument cluster. On the exterior the car comes with sporty crossfade monoform design, bold super slick front grille, side character lines, dynamic alloy wheels and rear LED wing light. 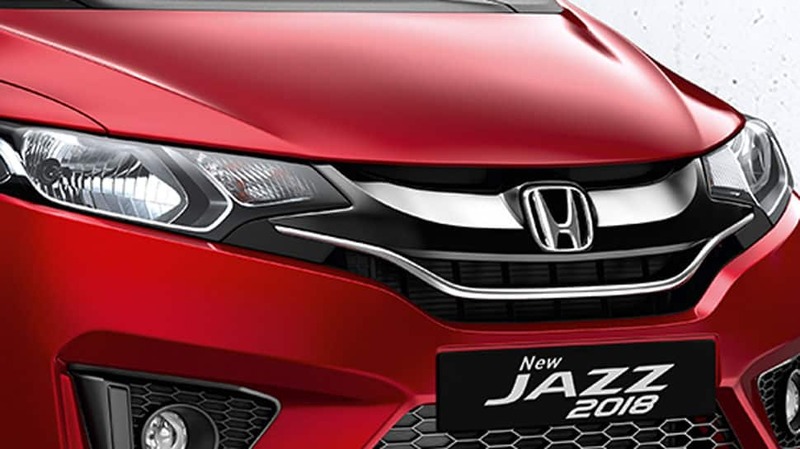 Honda has so far sold 1,28,197 units of Jazz in India. Chrome accentuated high gloss black grill. 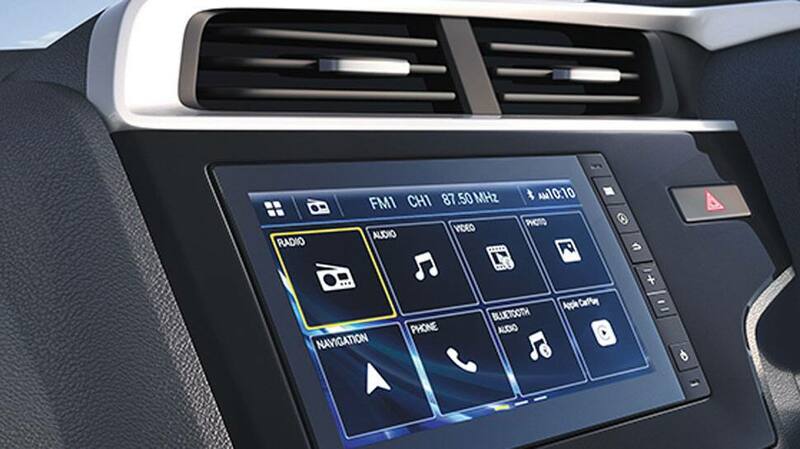 Audio, hands-free, paddle shift and cruise control.